We had a lovely group of girls in London today have one of our Vintage Hair & Makeup hen parties and don't they look Wonderful. 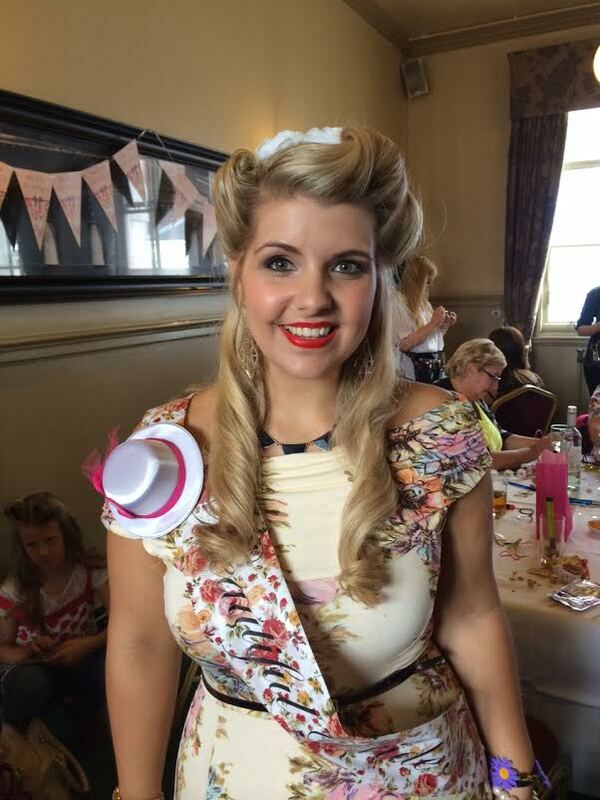 Our Vintage Hair & Make Up packages start at the affordable price of £35.00pp. 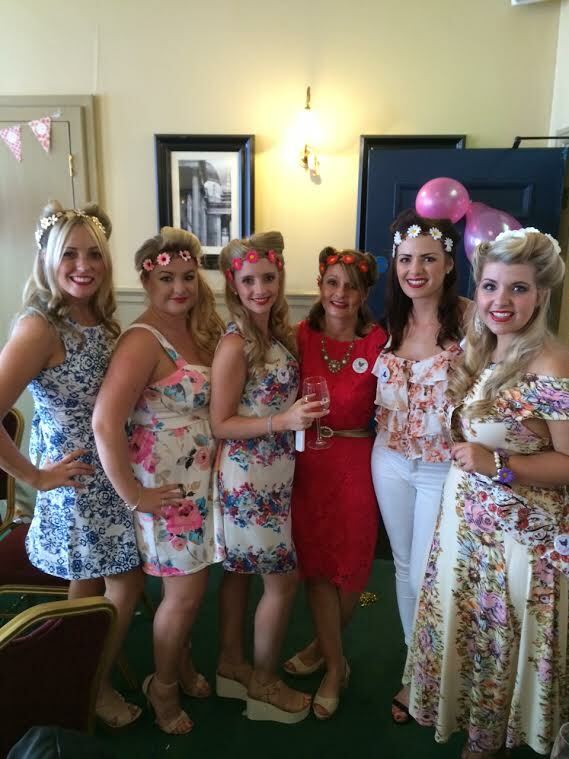 So if you fancy sitting back relaxing and someone else doing the work to make you look as beautiful as these lovely ladies then give us a call on 01509 357751 or drop me an Email to book. It has been really a pleasure to see such lovely ladies partying. I also want to plan a similar party for my cousin and for that I am looking for best party venues in Houston. Quite confused at it as so many options.